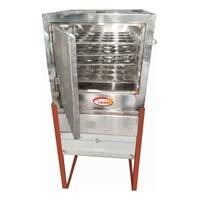 We are offering idly box with capacity of 60, 120, 180 and 240nos. 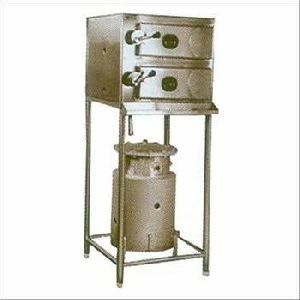 We manufacture and supply a wide variety of Idli Steamers that is designed using high grade stainless steel. 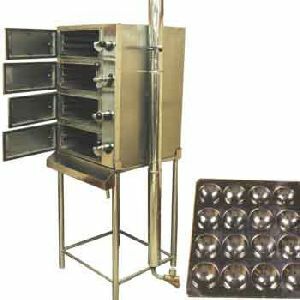 These idli steamers are intended to meet the complete requirements of idli preparation. 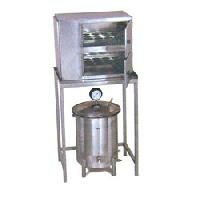 Idli steamers fabricated by us are appreciated for their high utility and quality standards. 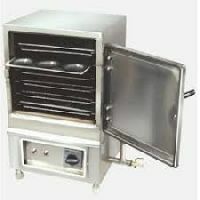 We are offering idly box with boiler. 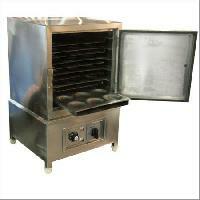 Fabricated totally in stainless steel with 6 trays in each chamber. 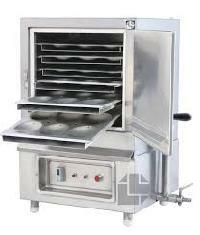 We are indulged in manufacturing and supplying a wide array of Idly Box. 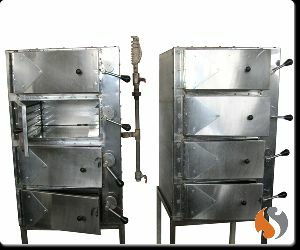 These are used for making the perfect south Indian idlis that have authentic taste. 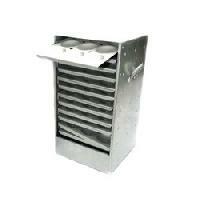 These Idly Boxes scratch resistant in natures, easy to clean and maintain. 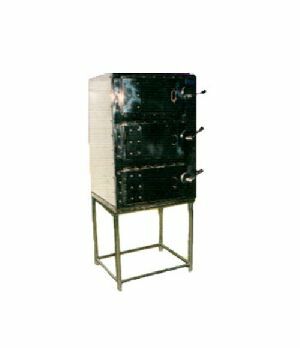 Furthermore, our customers can avail this product at most reasonable costs. 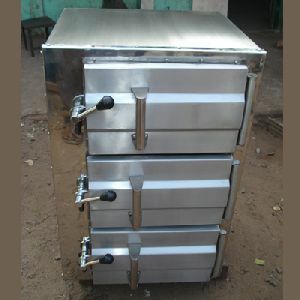 We bring forth Idly Box that has advanced make. 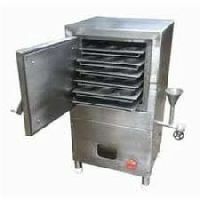 Made using quality Stainless Steel, the Idly Box, we offer, is used to make Idlis by various chefs. 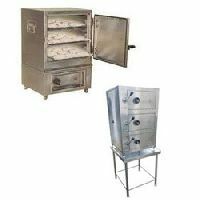 We offer the Idly Box at reasonable price in the market. Our clients can avail from us a remarkable range of Idli Box. 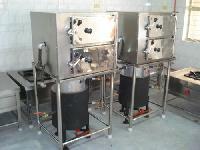 We prepare a bulk quantity of Idli's, which is manufactured with a high-pressure valve and ultra-modern technology. 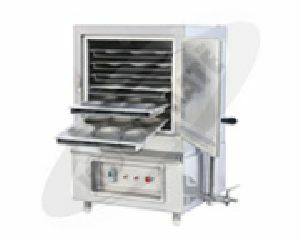 These are simply operated heat resistance door with handle unit, which is mounted on a tubular stand in M.S or S.S. Each chamber consists of 3 trays in which 60 idli's can be prepared and are available from 60 to 300 idli's per cycle.